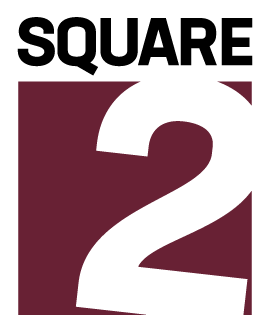 Square 2 Marketing is a demand generation agency obsessed with helping our clients generate revenue. Their unique approach blends outreach techniques like ABM, with email marketing, lead nurturing and content marketing to drive demand, traffic, engagement and revenue. 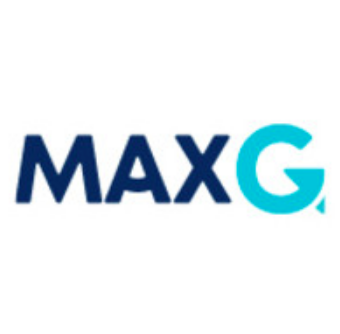 Their demand generation team focuses on engaging prospective buyers and tee up rich sales conversations that result in new revenue for your business.